Holding a conference in Newcastle? Looking for a venue? Here at Event Northumbria, we might be just what you are looking for. With our central location – located in Newcastle city centre – we are the ideal venue to host your conference, especially if your delegates are coming further afield. We are just 11km from Newcastle Airport, 5 minutes away from Newcastle Central train station as well as being minutes away from the Metro system (light rail system in North East England). If our location was not enough, we can accommodate your entire conference programme under one room, including conference dinner, break-out spaces and social events (up to 250 delegates). Our daily delegate rate starts at just £18.95 + vat, which include room hire, hospitality, catering and an AV package. 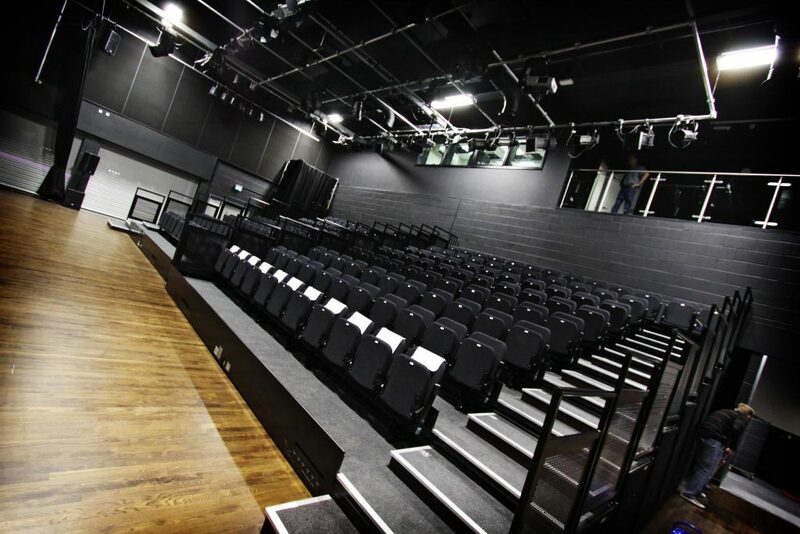 To find out more about hosting your conference with us, email info@eventnorthumbria.co.uk or call us on 0191 227 4757.